Can you imagine being lost and not finding your way home again? 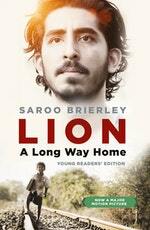 Saroo Brierley became lost on a train in India at the age of five. Not knowing the name of his family or where he was from, he survived for weeks on the streets of Kolkata, before being taken into an orphanage and adopted by a family in Australia. Despite being happy in his new home, Saroo always wondered about his origins. He spent hours staring at the map of India on his bedroom wall. He pored over satellite images on Google Earth seeking out landmarks he recognised. And one day, after years of searching, he miraculously found what he was looking for. Then he set off on a journey back to India to see if he could find his mother. This inspirational true story of survival and triumph against incredible odds is now a major motion picture starring Dev Patel, David Wenham and Nicole Kidman. 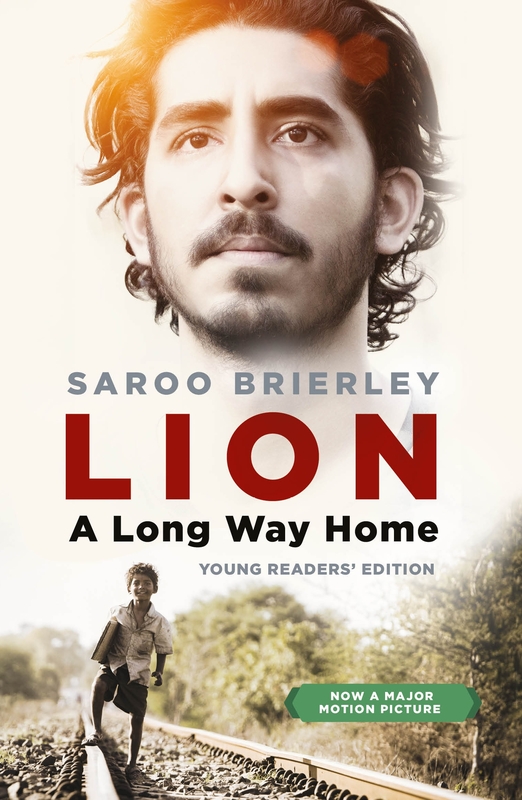 This edition has been specially edited for younger readers who want to discover Saroo's extraordinary story for themselves. Love Lion: A Long Way Home Young Readers' Edition? Subscribe to Read More to find out about similar books.